It’s unlikely to be a pretty game but Both Teams should score and we’ll be on at 1.67 with Bet365. Mourinho seems as out of sorts as ever and realistically, although 8 points from top are also just 8 points from safety. After a bright start it’s been a thoroughly unimpressive season to date. Arsenal have been far more consistent and have been exceptional on the road, dropping only 2 points in their 5 matches. 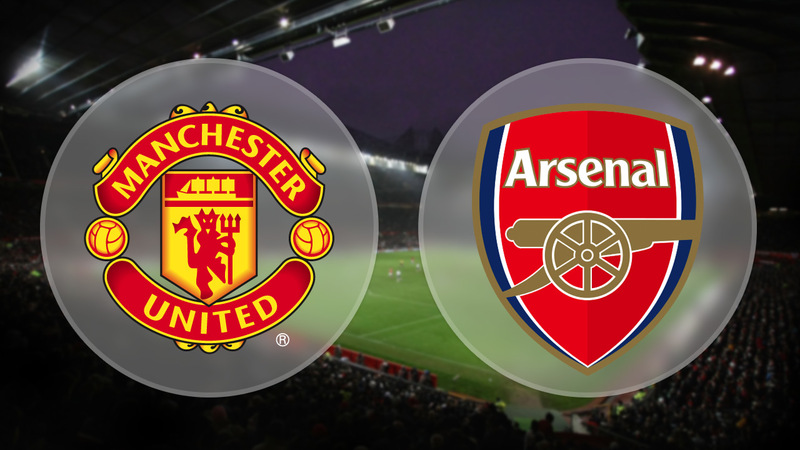 Old Trafford has seen plenty of goals in recent seasons, 21 in the most recent 5 matches hosting the Gunners. This is blown out a little by the 8-2 result back in 2011. In keeping with their winning record in this fixture, Man U have opened the scoring in 7 matches of our 10-game sample. We don’t think this week should be as cut and dried as that.